The usage of BLDC motor is already increasing due to its efficiency in driving motors with lesser power requirement. It runs with a digital signal controller IC that has processing power of a 32-bit DSP and a functionality of the microcontroller with a flexible set of peripherals. Due this flexibility in configuration, the designed system will be able to optimize its functionality. The instruction set is highly efficient for C compilers that enable rapid development of optimized control applications. 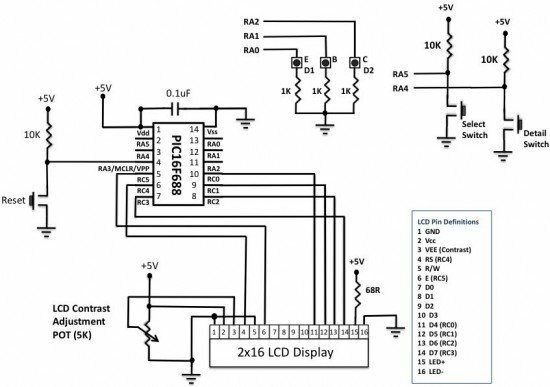 The design is comprised of a MC56F82313VLC digital signal controller that serves as the direct controller of the system. It sends the pwm signal to the Insulated-Gate Bipolar Transistors (IGBTs) in which the IGBT provides the very efficient switching to drive the BLDC motor. The IGBTs provides low switching loss and improved protection characteristics for simpler electrical and mechanical construction of the design. The host controller it enables the universal control of the motor. The design is applicable to computer fans and some industrial motor control. This will also provide an opportunity to motor applications to have a very efficient digital signal control that brings less power consumption feature to the entire system.